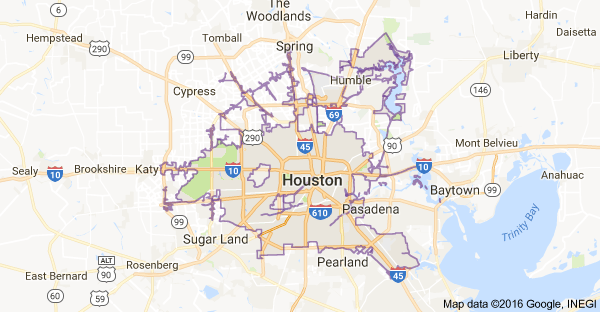 If you believe you need Tankless Water Heaters Services or Installation in your Spring, TX home, don't delay. Call (713) 936-4196 right away. If you would like to start enjoying the significant energy savings that only a tankless water heater can offer as well as their many other associated benefits in your Spring TX home, call 281-821-1947 today. 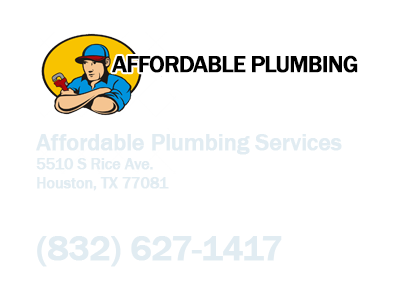 The pros at Tovah Plumbing Services will provide you with trustworthy and knowledgeable advice, excellent service and quality workmanship for the tankless water heaters installation and repair needs. Most traditional water heaters maintain a large volume of water at a constant heated temperature stored in a holding tank. This consumes a great deal of energy during periods of time when hot water is not needed. Comparatively, a tankless water heater goes into action the moment hot water is required. Water is heated instantly as it travels through the heater, delivering hot water on demand. Since it only consumes energy when hot water is needed, it is an economical and environmentally friendly option for your home. 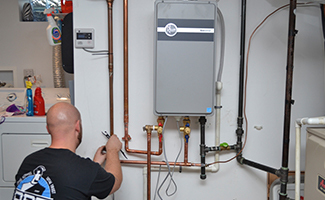 Not only will a tankless water heater save you money on your energy bills, it will also save valuable space within your home since these systems do not require large holding tanks like their traditional counterparts do. This can free up some space in your basement for extra storage, or a kid’s play area. Another feature that makes tankless water heaters very popular is the fact that it is virtually impossible to run out of hot water. It only takes a few consecutive showers to deplete a traditional hot water tank. Afterwards, it is necessary to wait until the tank’s contents are heated once again before you can access hot water. With a tankless water heater, the supply of hot water is continuous and plentiful. 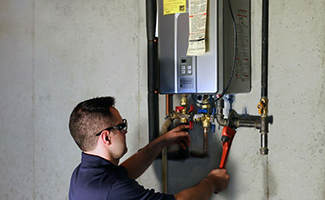 Tankless hot water systems have proven to be more durable than traditional systems. Reports indicate that they can last as much as 10 years longer. Therefore, they can be the wisest investment from a longer-term perspective, despite their higher initial cost. Tankless water heater are available in natural or propane gas models. You can also choose between a single whole home model or several point of use models that are usually installed near where hot water is used, such as under the kitchen or bathroom counter.